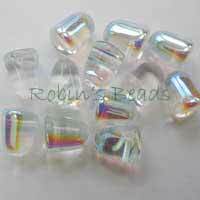 Quantities are estimates. 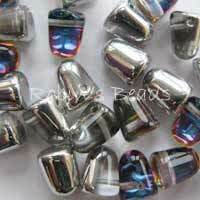 Expect a few beads to be unusable. 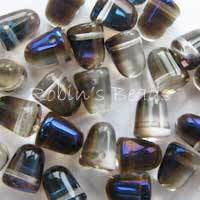 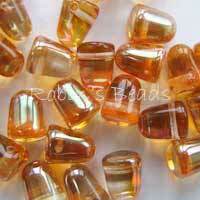 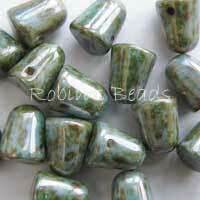 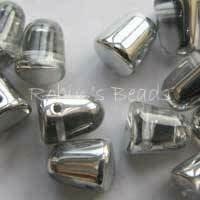 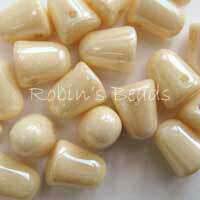 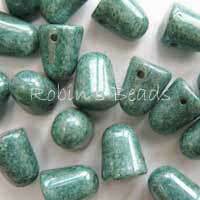 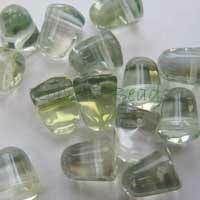 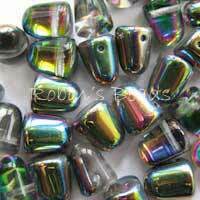 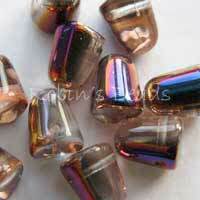 For more information about the beads check out the retail section of our website.